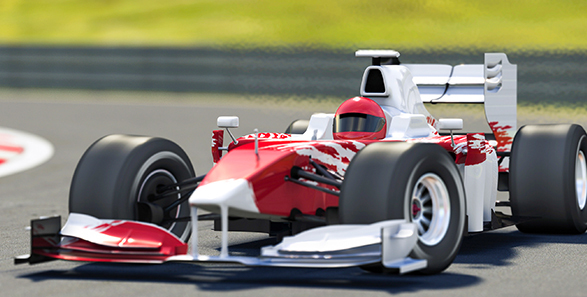 Motorsports engineers often use air data systems to monitor vehicle performance in real-time. Micro Air Data Systems (μADS) are ideal because they are compact, lightweight, mobile and provide highly accurate real-time feedback to the race team. For example, the race team can monitor the cross-wind in real time and advise the driver on how to adjust his/her speed during turns to maintain control. The air data can also be used to help the driver find the optimal drafting distance.